In the words of Grayson Perry, “dressing up is like tending to your front garden. We do it mostly for the collective enjoyment of the street.” For many, the addition of a hat to ones wardrobe is an intimidating and seemingly overwhelming thought. Aside from hiding a bad hair day and shielding yourself from the sun, many of us avoid adding hats into our every day, style-driven wardrobe. What if I told you picking out the perfect hat can be just as easy as picking out a pair of socks? Shocking! The first step to creating an aesthetically pleasing outfit-hat combo is colour. Colour mixing isn’t the sort of thing that anyone is born knowing how to do, but that’s a good thing. It’s not a talent, it’s a skill, and like any other skill, it can be learned. 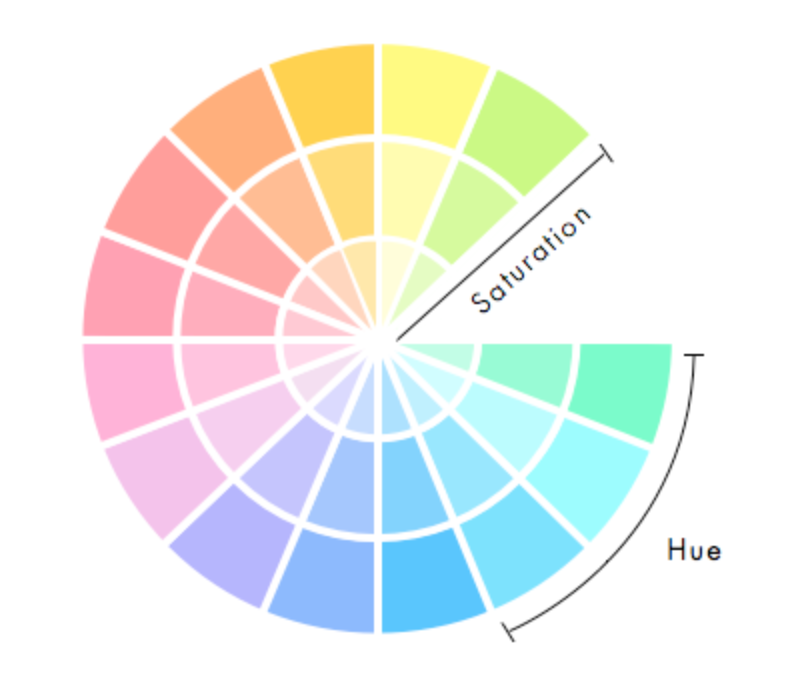 Here are a few strategies to make colour matching a little bit easier. Pastels- When it comes to pastels, it is important to remain within this soft and near neutral family. Pastels are lacking strong chromatic content; therefore pairing them with a strong hue with an excess amount of vibrancy can pose a great challenge to the wearer. Pairing two pastels together is a sure way to create a beautifully aesthetic outfit. 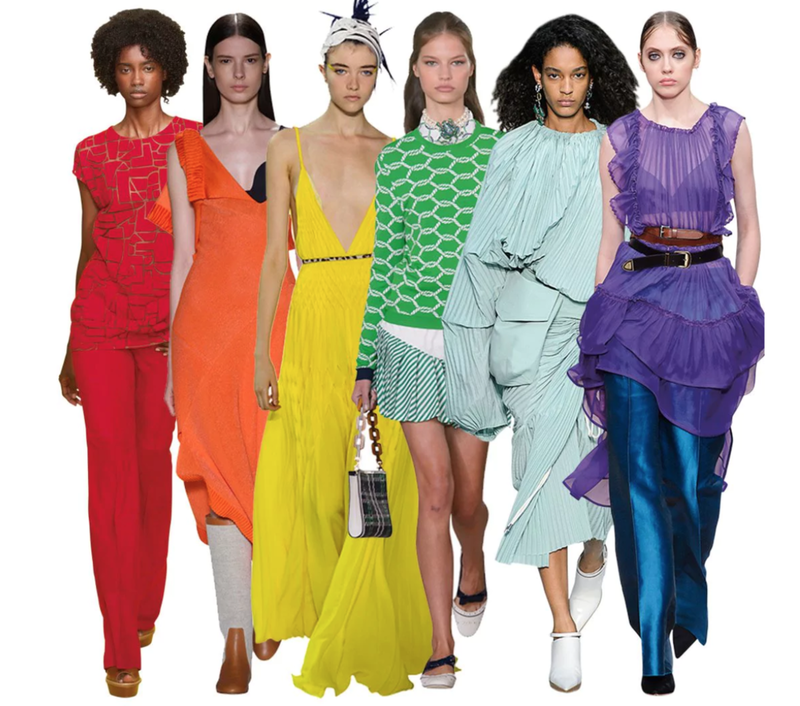 Complimentary Colours- In the fashion world, complimentary colours actually mean opposing colours. When pairing a hat with any article of clothing, it is important to choose colours opposite from each other on the colour wheel. Colours like mauves and light greens pair beautifully together, just as violets and yellows do. You know what they say, opposites attract! Ombré- Different shades of the same colour almost always pair well together, something you can test out using the ombré test. All this test requires is access to the Internet, and the ability to navigate Google! Every color has multiple shades, and when it is shown on an ombré scale, it’s easy to tell whether or not the colours pair well together. Prints- If there is a specific print or pattern you enjoy, breaking it down into individual colours can help pair an outfit with the perfect hat. If this print includes a specific colour in a small quantity, it makes for a perfect match within the hat of your choice. Katherine Elizabeth’s elegantly handcrafted hats can be paired with any outfit, making them the perfect versatile accessory. Not only can they be accented by any colour or pattern, their exquisite craftsmanship includes fabrics such as sinamay, parisisal, felt, crin and many more.